The Aeolian Islands, also called Lipari Islands, are an archipelago made up of seven Sicilian islands and are one of the most popular tourist destinations, each year the islands attract more than 600,000 visitors. 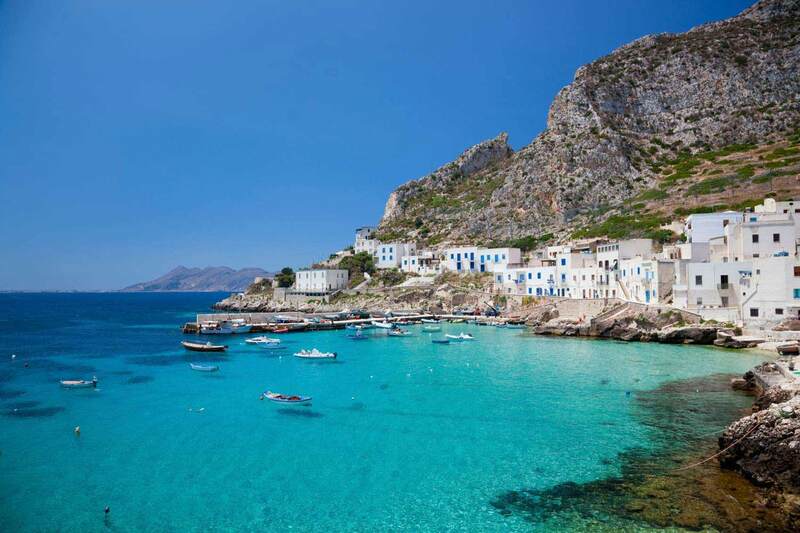 The reasons are the crystal-clear sea and the white sandy beaches. 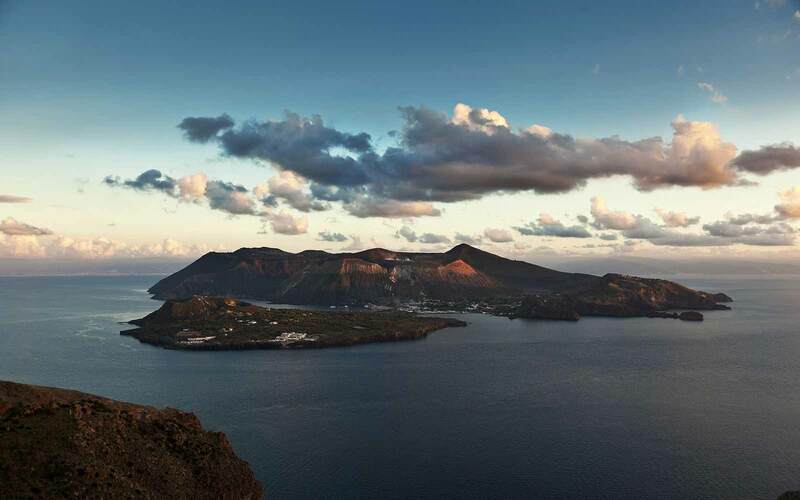 The arcipielago is of volcanic origin and there are two active volcanoes still today, Stromboli and Vulcano. The seven islands are very different from each other but certainly retain a wild and well-preserved nature.